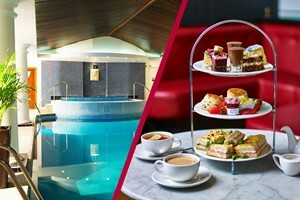 Rejuvenate your mind, body and soul with this relaxing spa day for two at The Club and Spa Chester. 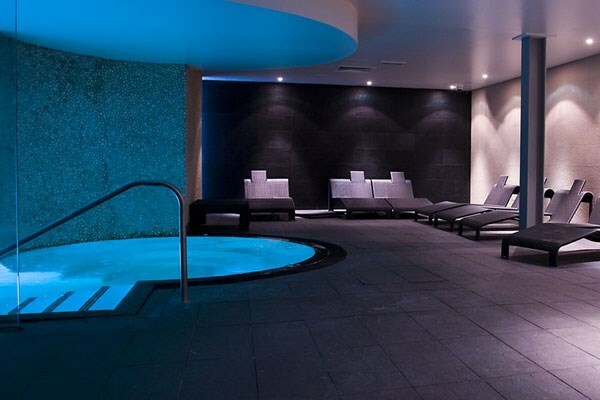 Spend your day making use of the amazing facilities that The Club and Spa has to offer, including the 18 metre pool, hydrotherapy pool, thermal rooms, relaxation rooms, steam, sauna and gym. 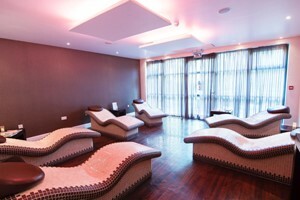 You will also be able to indulge with up to 80 minutes of treatments per person. 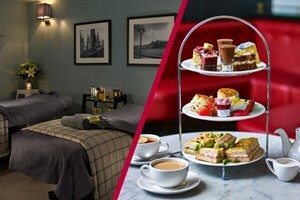 Top it all off with a delicious afternoon tea. Pure pamper bliss! Two treatments each, with up to 80 minutes treatment time each on offer! 106 out of 112 (95%) reviewers would recommend this product to a friend.